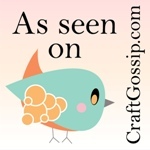 Just linked to your blog from someone(?) 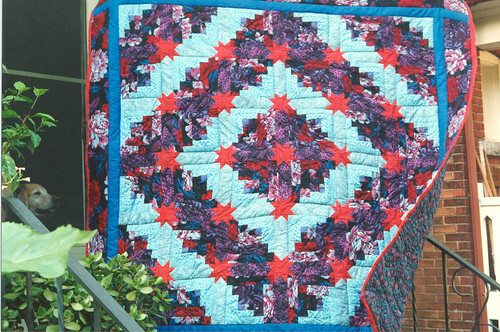 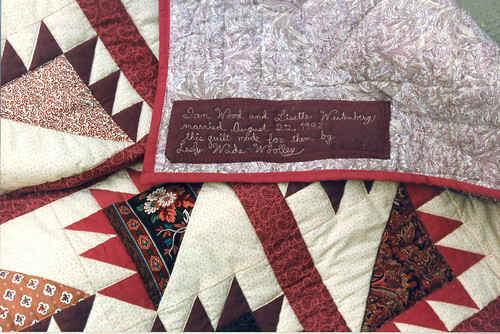 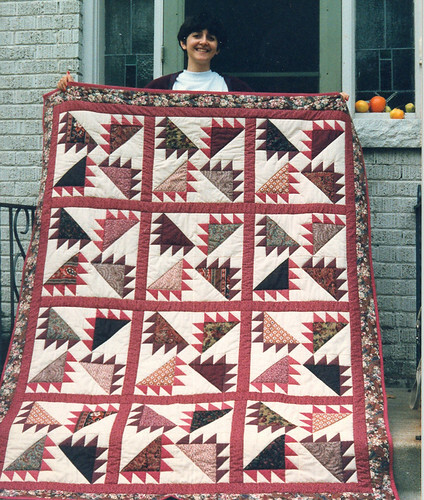 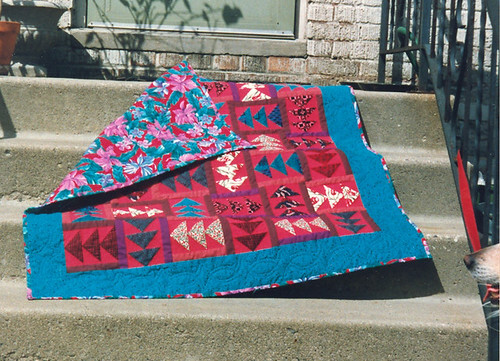 who is also doing the red/white snowball and I must say I am impressed with all your quilts, even the ones you are not in love with. 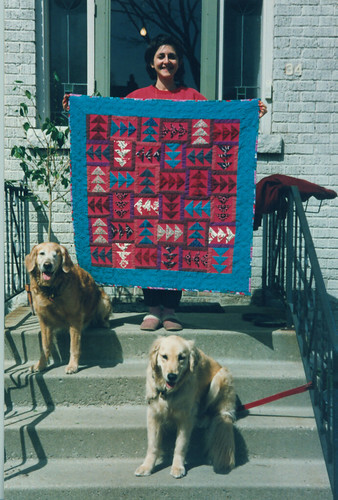 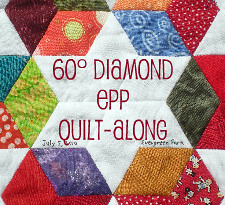 And so relieved to know that if I take a break from quilting I won't ever forget how! 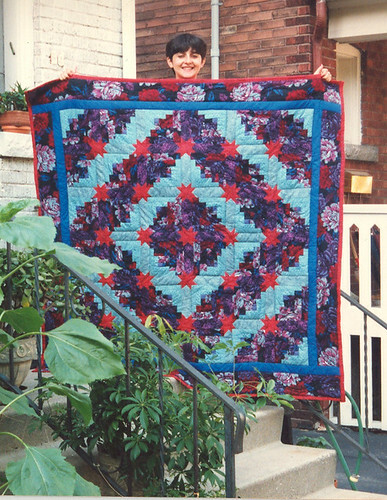 Nice job and hope you have many more wonderful quilting experiences in the new year so you can share them with the rest of us quilt addicts.